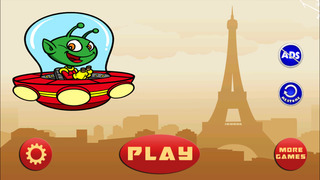 Here is your chance to play with this cute little alien guy coming from distant space to the Earth. 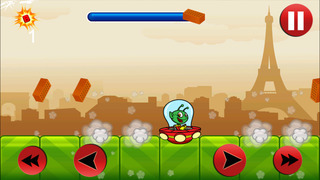 Unfortunately, he landed at Paris, where the city is just wrecking down to ruins, so you have to help him to avoid those havy, falling bricks. Save him and his space capstan while you earn as much score as you can. 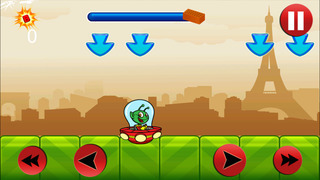 Learn to use tricky combo moves to multiply your score and pick up every bonus stuffs coming up. Are you ready for this cool space action? This is the FULL Version - Access ALL game features! 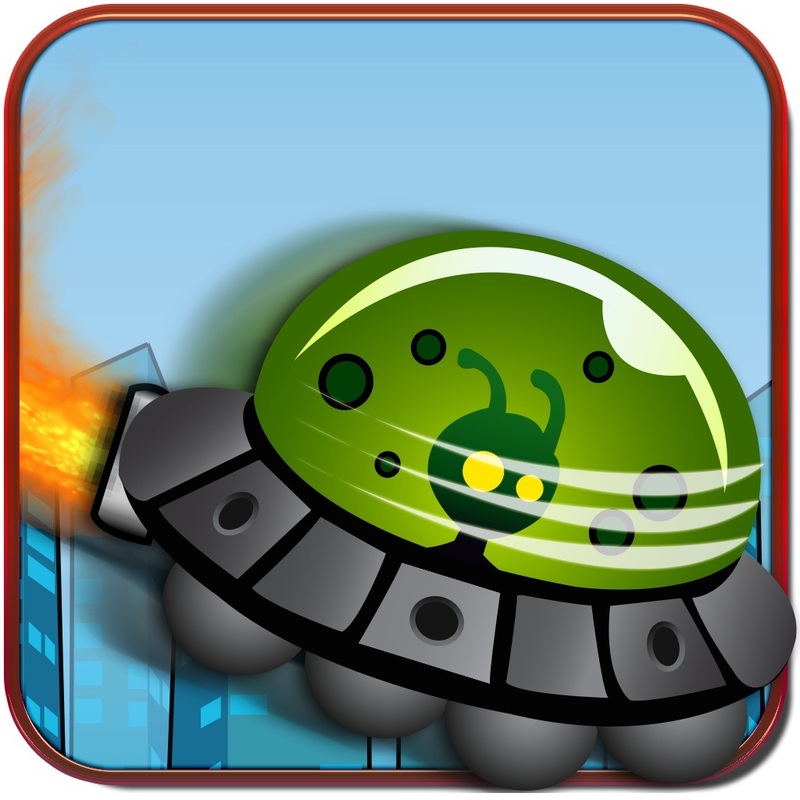 The Falling Paris Nightmare is now available on the App Store for iPhone, iPad and iPod Touch, so let's get it NOW! 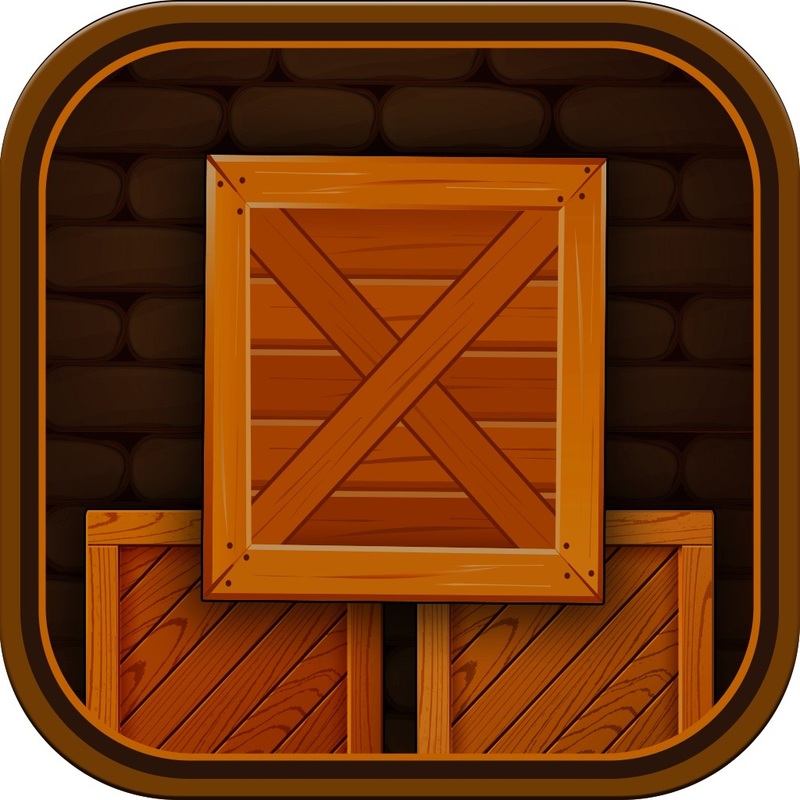 Unlock special levels with secret bonuses and many more surprises! You will love all the challenges you get. It's easy to start, but hard to master!